Every first and third Sunday of each month, bustling in the centre of iconic Burleigh Heads, resides The Village Markets. 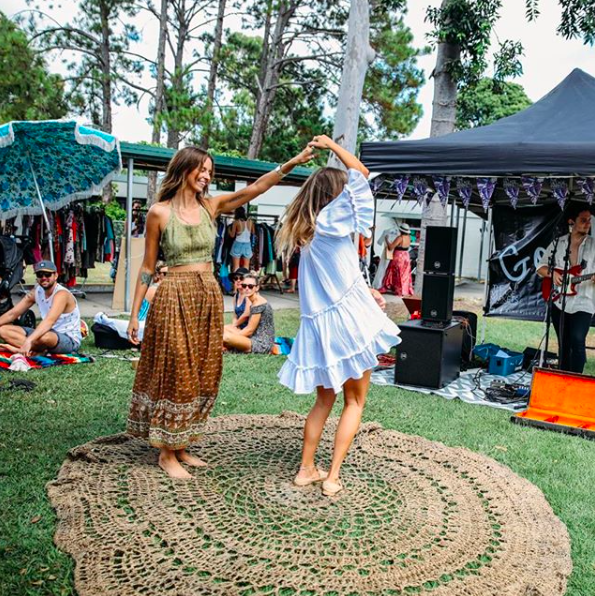 Local fashion labels, pre-loved vintage clothing racks, food trucks, live music and creatives cover the grounds of Burleigh Heads State School with locals and tourists alike scouring racks to find vintage, unique and designer pieces. Founded in 2008, The Village Markets were intended to be a platform for local designers, creatives and businesses to sell and showcase their works. In recent years, the marketplace has flourished to become a community of like-minded creatives, revelling in and supporting each other’s success. The list of handpicked stalls truly play into the relaxed, bohemian atmosphere and the same can be said for the fashion that is evidently unique to the East Coast. TCI has collated a list revealing a few of our favourite fashion labels to shop at The Village Markets. The mother and daughter duo behind Andean Collective were inspired by Andean culture after living in Cusco for ten years. They design products combining fine leather with fabulous patterns and colourful textiles created by highland artisans, paying fair prices to ensure they contribute to the growth and development of Andean communities. The ‘love child’ of Gold Coast designer Tara Fletcher, Love St, is inspired by the femininity of the 60s and 70s. 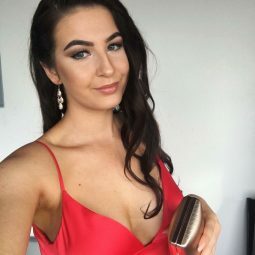 Tara has grown the label from a small local market stall to a recognised brand at some of Australia’s largest festivals and international boutiques. The label embodies an edge and a feeling of fun, femininity and freedom. The label was Born in Byron Bay when two friends realised a gap in the fashion industry for baggy yet flattering clothing. Yarn Is inspired by natural beauty and the pieces are intended to fit and flatter all shapes and sizes. Made from quality linen and silks to ensure effortless comfort and sheer elegance. Designed by creative Sarah Martin, Marho, began with her love for crafting quality leather. Ranging from boots to jackets and eventually evolving into seasonal timeless pieces characterised by exceptional quality, raw materials and classic style. This label is one to look out for at The Village Markets. For those who have not yet been and for those who are keen to go again, you’re in luck – The Village Markets will once again be on this month.